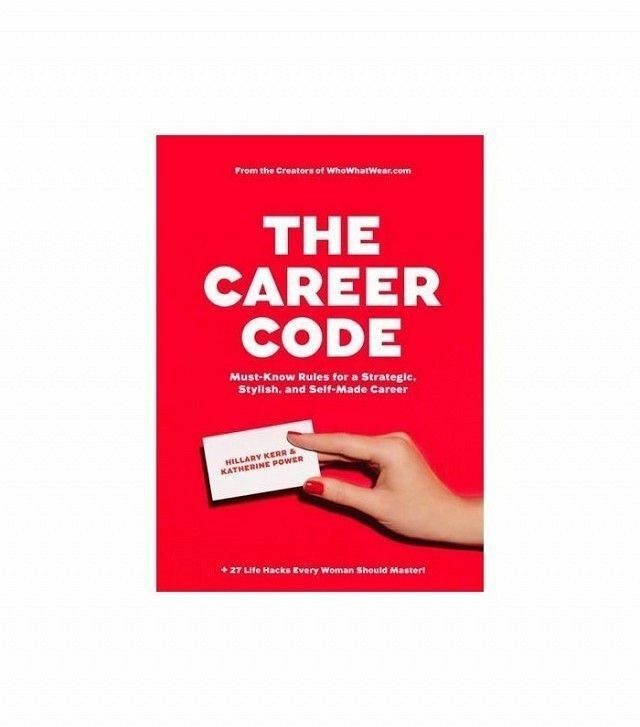 In honor of Hillary Kerr and Katherine Power’s upcoming book, The Career Code: Must-Know Rules for a Strategic, Stylish, and Self-Made Career, we’re kicking off an interview series featuring 17 questions (in honor of the book’s 17 chapters) about the work lives of the most inspirational female leaders in the beauty industry. Anastasia Soare has always been ahead of her time. Even before the bold-brow renaissance began, Soare knew the power of a good set of arches and pioneered a patented method that’s become a widely popular point of reference: The Golden Ratio. Using this method, Soare is able to calculate the best brow shape for every face to create perfect balance. Soare’s methodology proved to be a hit among consumers, as she soon went on to create an empire of face makeup to further balance and perfect the complexion—a line so popular that it has over nine million Instagram followers. But Soare didn’t just fall into a depths of a wildly successful cosmetic line by chance—her extensive education in engineering and architecture proved to be the unconventional set of tools Soare needed to disrupt the world of beauty with a more technical approach to applying makeup. Below, you’ll find Soare’s no-nonsense advice for working your way up the corporate ladder and making your dreams a reality. Keep scrolling to read her tips! “I wake up early and have coffee, first thing. I make it fresh every day in my Pasquini Livia machine. I chat with my mother (she lives with me) and catch up on my emails and Instagram feeds, responding to as many comments as I can. I read WWD to check in on all the beauty and fashion news. Then I choose my outfit—a task that I love—and prepare for events of the day. “In the evenings, I like to experiment with all my different products and pamper myself a bit. Then I check my email and Instagram accounts before heading off to bed.